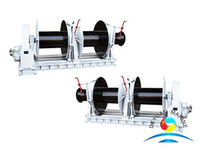 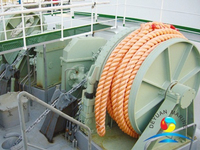 Accommodation ladder winch is a kind of short time working equipment mainly used for handing accommodation ladders upon the berthing of the vessel as well as handling the pilot ladders when the vessels enter the harbor. 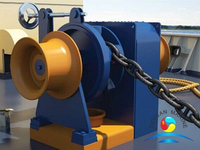 It is installed on deck and has symmetrical left and right models. 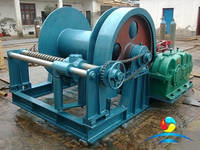 Mainly divided into pneumatic and electric two types. 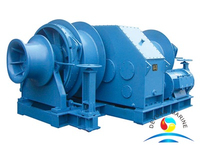 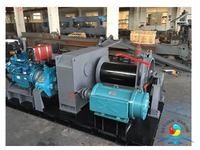 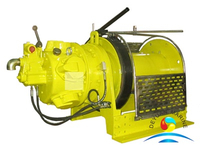 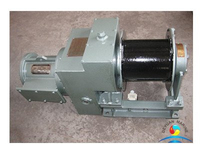 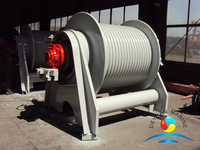 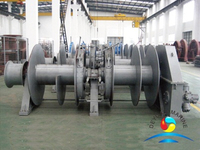 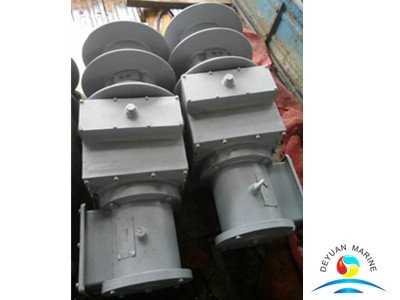 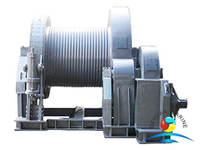 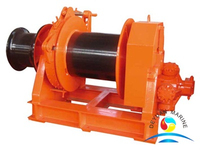 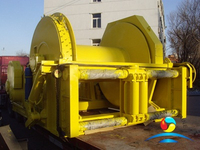 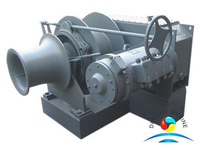 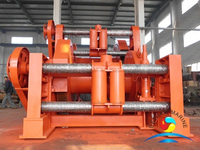 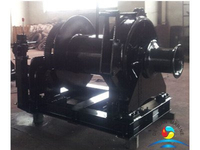 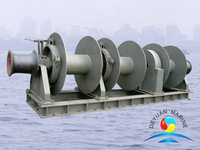 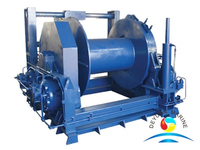 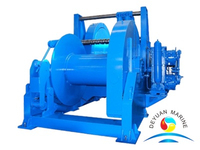 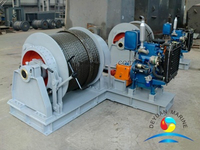 The winches are categorized in five specifications:6KN,8KN,10KN,12KN,16KN.